DALLAS – With more than 1,500 direct restaurants and 645 Express retail convenience stores worldwide, the Army & Air Force Exchange service is responsible for oversight of food safety at Army and Air Force bases from Kentucky to Kaiserslautern. 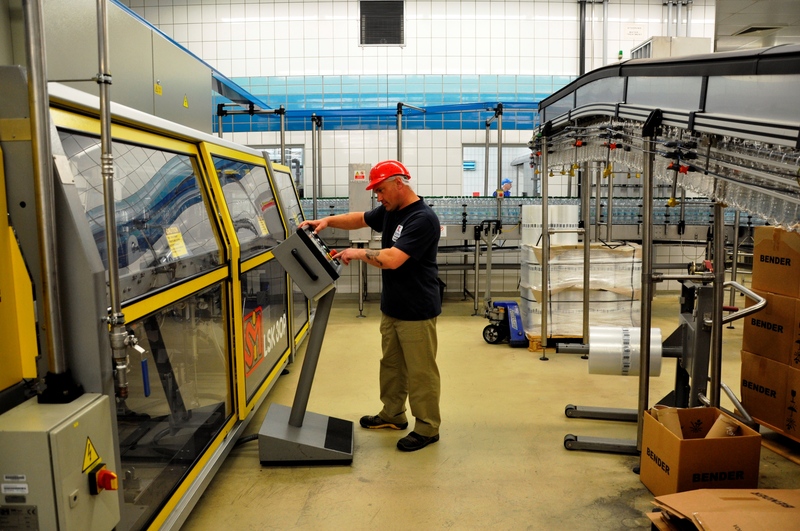 In Europe and the Pacific the task goes beyond drive-thru’s and roller grills as seven Exchange-operated bakeries and water plants in Germany, Italy, Japan and Korea support service members and their families. Like restaurants and convenience stores, these facilities are routinely inspected by regulatory personnel. Health, sanitation, and safety inspections are also conducted in compliance with Department of Defense (DoD), government and industry practices. In coordination with the U.S. Army Veterinary Service, U.S. Army Preventive Medicine and U.S. Air Force Public Health personnel, the Exchange ensures regulatory food safety and sanitation compliance at 2,100- plus retail food operations. The Army & Air Force Exchange Service goes where Soldiers, Airmen and their families go to improve the quality of their lives through goods and services provided. Exchange earnings provide dividends to support military morale, welfare and recreation programs. The Exchange is part of the Department of Defense and is directed by a Board of Directors, responsible to the Secretaries of the Army and Air Force through the Chiefs of Staff. 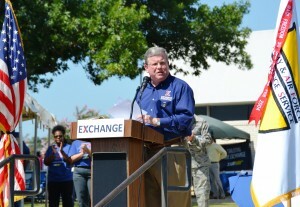 To find out more about the Exchange history and mission or to view recent press releases please visit our Web site at http://www.aafes.com/about-exchange/public-affairs/press-releases.htm or follow us on Twitter at https://twitter.com/ExchangePAO. DALLAS – As students and families prepare for a new school year, the Army & Air Force Exchange Service is sending military shoppers to the head of the class with special savings that effectively double the Exchange’s everyday tax-free benefit. As several states roll out “sales tax holidays” on clothing, footwear and other school-related supplies, the Exchange will match local sales tax discounts to offer an additional percentage off (equivalent to the local sales tax rate) select back-to-school items. The sales tax holidays start in Mississippi on July 31 and continue in 17 states on various dates through Aug. 22. Shoppers can check with their state’s tax website for sales tax holiday dates and included items. The Army & Air Force Exchange Service goes where Soldiers, Airmen and their families go to improve the quality of their lives through goods and services provided. Exchange earnings provide dividends to support military morale, welfare and recreation programs. The Exchange is part of the Department of Defense and is directed by a Board of Directors, responsible to the Secretaries of the Army and Air Force through the Chiefs of Staff. To find out more about the Exchange history and mission or to view recent press releases please visit our Web site at http://www.aafes.com/about-exchange/public-affairs/press-releases.htmor follow us on Twitter at https://twitter.com/ExchangePAO. DALLAS – For Wounded Warrior Matthew Staton, the Patriot Scuba shop at the Army & Air Force Exchange Service’s Town Center at Fort Belvoir has helped give him a renewed sense of adventure. In January 2004, Staton was a second lieutenant in the Army stationed in Iraq when he took six rounds to the chest and leg, leaving him with no feeling in his left thigh, significant loss of use of his left leg, post-traumatic stress disorder and a traumatic brain injury. Ten years later, following his latest hip surgery, Staton was able to begin doing adaptive sports and completed his first dive August of 2014 with Patriot Scuba. Being in the water is a recommended part of Staton’s therapy, taking the pressure off his joint and reducing the pain his daily activities cause him. 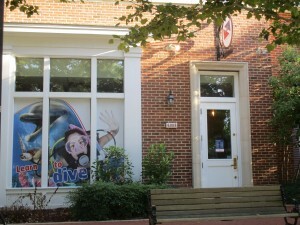 Patriot Scuba opened at the Exchange’s Belvoir Town Center in February. Jeff Currer and his wife, Merial, operate that location along with another shop in Occoquan, Virginia. Despite the true dive season just beginning, in their five months on the installation they have had more than 200 people sign up for their mailing list and the number of students in their Open Water Diver program has more than doubled from 13 to 27. The Currers have widespread military roots, stretching from Jeff’s nearly 30-year-long stint as a captain in the Navy to Merial’s 20 years of work supporting military spouses. In 2013, they founded Patriots for Disabled Divers (PFDD), a nonprofit organization seeking to train handicapped veterans to scuba dive with no expense to them. That summer, they became the official scuba program provider of the Wounded Warrior Project. Since then, Jeff, who heads up PFDD, has travelled across the nation to train about 400 Wounded Warriors to dive. 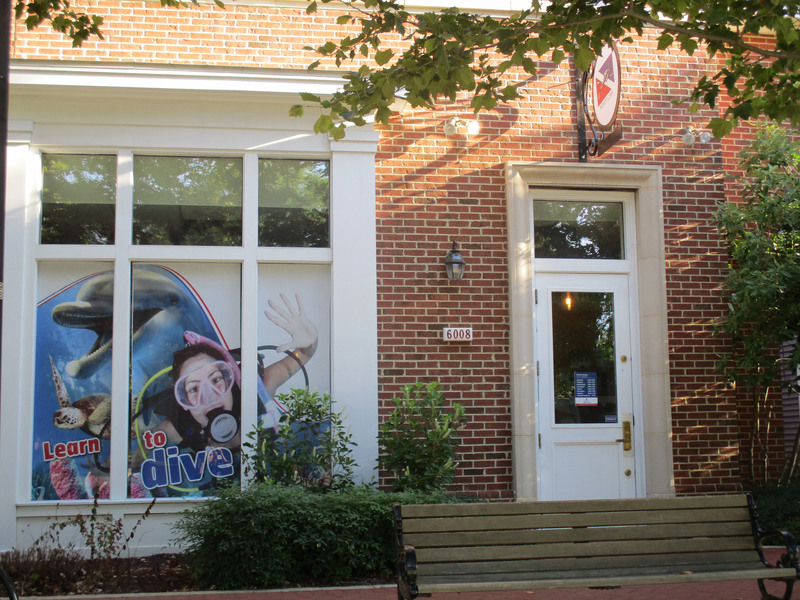 At Fort Belvoir, Patriot Scuba sees service members coming through to get their diving certification, undertake extra courses or to get their families certified so they can dive together. Through PFDD, they serve wounded veterans with disabilities ranging from post-traumatic stress disorder to quadriplegia. Staton began diving with a grant he received from PFDD and, since then, his wife and daughter have both taken courses with Patriot Scuba. DALLAS – For the Army & Air Force Exchange Service, 120 years of support to Soldiers and Airmen calls for a party. About 2,000 Exchange associates gathered on the lawn of the Exchange’s Dallas headquarters July 23 to celebrate 12 decades of service to Soldiers, Airmen, retirees and military families. Cake and a picnic with Subway sandwiches, prepared by Exchange senior leaders, rounded out the festivities. On July 25, 1895, the War Department issued General Orders 46 directing commanders to establish an exchange at every post. Since then, exchanges have faithfully served alongside service members wherever they are called to serve. Today, when military members deploy to remote locations around the world, the Exchange is with them, offering products and services to bring troops a taste of home. Since 9/11, more than 4,400 Exchange associates have deployed. DALLAS – Long before there was an organized retail system specifically charged with supporting America’s military, there were sutlers – bands of peddlers who followed the Army and sold provisions. After the Civil War, Congress found the sutler system to be an ineffective means of serving Soldiers. On July 25, 1895, the War Department intervened and issued General Order Number 46 directing post commanders to establish an exchange at every post practicable. For the next 46 years, exchanges were independent operations before the Army Exchange Service was formally established in 1941. Six years later, the Air Force was born and, in 1948, AES became the Army & Air Force Exchange Service. As the Army & Air Force Exchange Service and its predecessors mark their 120th anniversary on July 25, the organization’s mission remains basically the same: go where Soldiers, Airmen and their families go to improve their quality of life. No matter where military members serve, today’s Exchange brings a comprehensive and customer–focused benefit. In addition to its flagship main stores, the Exchange operates convenience stores, car care centers, military clothing, restaurants, retail concession services like flower shops and gift stores, vending, telecommunications support and a wide variety of personal services through more than 2,400 facilities in more than two dozen countries, five US territories and all 50 states. In 2014, the Exchange outfitted 1.3 million combat uniforms and served 4 million school lunches to children stationed overseas. Since its establishment in 1895, the Exchange has been involved in 14 major military operations (to include World War II, Korea, Vietnam, Grenada, Panama, the Balkans and Operations Enduring and Iraqi Freedom) as well as several dozen humanitarian and disaster relief contingencies. DALLAS – Since its launch two years ago, approximately 334,000 military shoppers who prefer the ease and organization that an electronic receipt provides have skipped the paper and had documentation of their transaction emailed to them when shopping the Exchange. From July 24 to Aug. 28, shoppers who enroll to receive electronic receipts and opt-in to receive special email offers from the Exchange will be automatically entered in the “Get Your Purchase Free” contest in which the Exchange will pay receipts up to $400 for five winners. 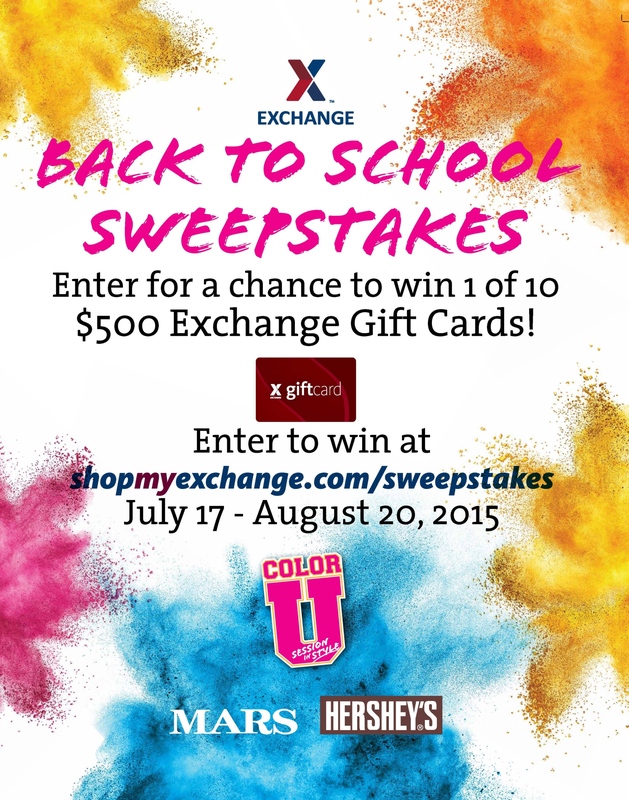 Shoppers can go to www.shopmyexchange.com/sweepstakes for contest details. Registration for an electronic receipt is as easy as providing an email address and phone number at checkout. DALLAS – Military shoppers can get a head start on their back-to-school shopping list with $5,000 in prizes from the Army & Air Force Exchange Service, Hershey and Mars. From July 17 to Aug. 20, authorized shoppers worldwide can enter for a chance to win one of 10 $500 Exchange gift cards. 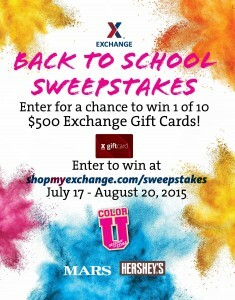 Shoppers can login to shopmyexchange.com/sweepstakes to enter. No purchase is necessary and entrants do not need to be present to win. The Hershey and Mars Back to School Sweepstakes prize drawings will take place on or about Sept. 4. DALLAS – In honor of its 120th anniversary, the Army & Air Force Exchange Service is pumping up gas savings by doubling the discount for MILITARY STAR® cardholders. From July 24 to July 26, drivers fueling up with a MILITARY STAR® card at Army and Air Force gas stations will receive 10 cents off per gallon instead of the everyday 5-cents-per-gallon discount. Every day, shoppers can reap the benefits of paying with their MILITARY STAR® card. Besides the typical discount of 5 cents per gallon on all gas purchases, cardholders enjoy a 10 percent discount on all Exchange food court purchases year-round. For information about the features and benefits of the MILITARY STAR® card, shoppers can visit www.myecp.com. 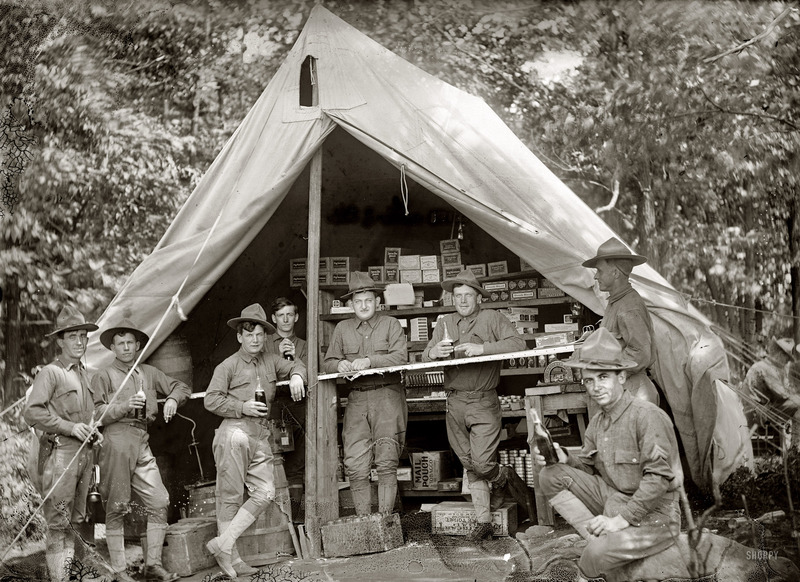 DALLAS – In 1895, the War Department issued General Order 46 directing commanders to establish an exchange at every post. Since then, exchanges have faithfully served alongside service members wherever they are called to serve. Today, whether at Kuwait or Keesler, troops and their families know the Army & Air Force Exchange Service is there. On July 25th, Exchanges all over the world and shopmyexchange.com will mark the exchange system’s 120th anniversary. From July 24-30 shoppers are invited to celebrate with savings including $400 off a 55” Samsung 4K Curve TV, a Macbook Pro for $939, 30 percent off all Skullcandy gaming headsets as well as 15 percent off Bassett and HGTV Design Studio by Bassett furniture. Additionally, Expresses will offer a free fountain drink or Gold Peak tea to authorized shoppers all day on July 25. Shopmyexchange.com will offer additional savings from July 24-26. Shoppers will find $1,500 off a 65” Samsung 4K curved Smart TV, up to 50% off select styles of brand name hand bags and brand name apparel, Char-Broil six burner gas grills for $199, a Bowflex PR3000 home gym marked down $500 and much more. DALLAS – The Army & Air Force Exchange Service is helping students make the grade in the 2015-16 school year by extending its layaway program to include computers needed to succeed in the classroom. From July 1 to Aug. 31, just in time for back-to-school season, Exchange shoppers can use layaway to hold computers, notebooks, tablets and iPads—items that are not typically eligible for the program. 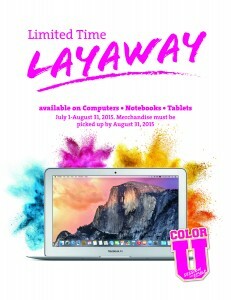 A $3 service fee and a deposit of 15 percent are required to hold items on layaway. Shoppers can visit customer service at their local Exchange for complete details.